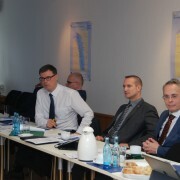 Corridor Coordinator Paweł Wojciechowski invited the Working Group on Core Urban Nodes and Regions of the Rhine-Alpine Core Network Corridor to a meeting on 30 January 2017 in Mannheim, Germany. By bringing together the Core Urban Nodes and Regions along our Corridor, the Corridor Coordinator would like to encourage the participants to share knowledge and learn from each other. 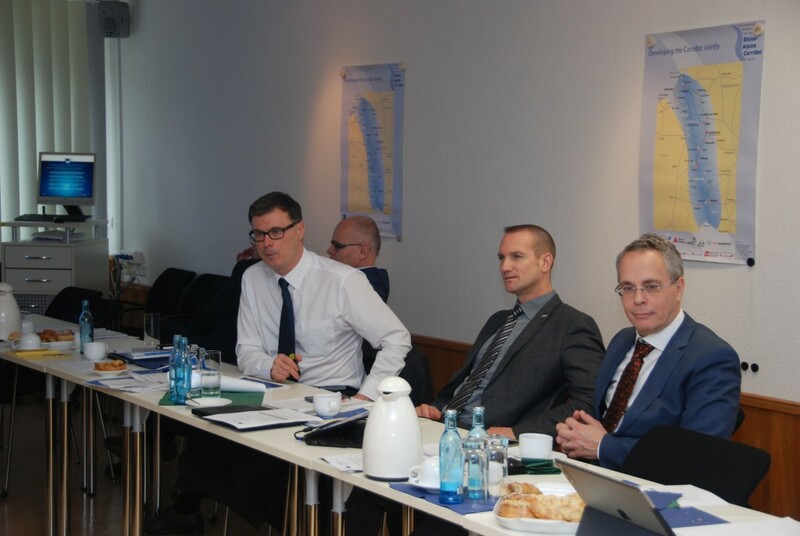 Conclusions from the Working Group will be presented at the next Corridor Forum Meeting in June 2017 and included in the report on the Corridor Work Plan, update of which is due to be provided in 2017.